Nestled on Impalila Island in Namibia, Ichingo Chobe River Lodge is a tented lodge surrounded by breath-taking scenery, abundant wildlife, birdlife and ideal fishing conditions. 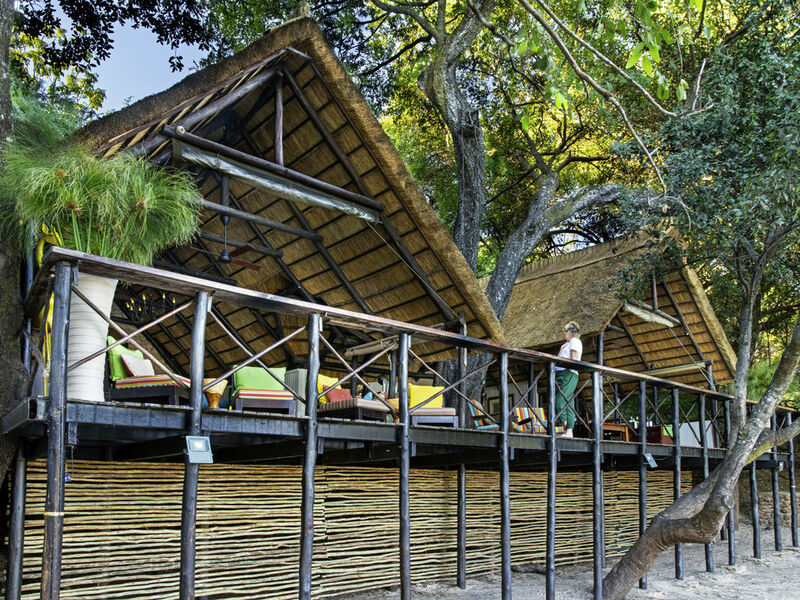 The Lodge features eight large air-conditioned Meru safari tents set on a secluded island beneath a riverine canopy on the banks of the Chobe River. The Lodge is perfect for families and welcomes children of all ages.